Add elegance to her wardrobe with the Oscar de la Renta Childrenswear Floral Ruffle Skirt. Fitted front with back elastic waist. 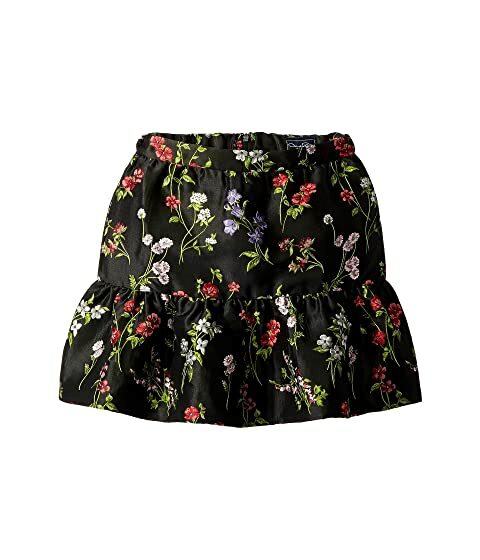 We can't currently find any similar items for the Floral Ruffle Skirt (Little Kids/Big Kids) by Oscar de la Renta Childrenswear. Sorry!